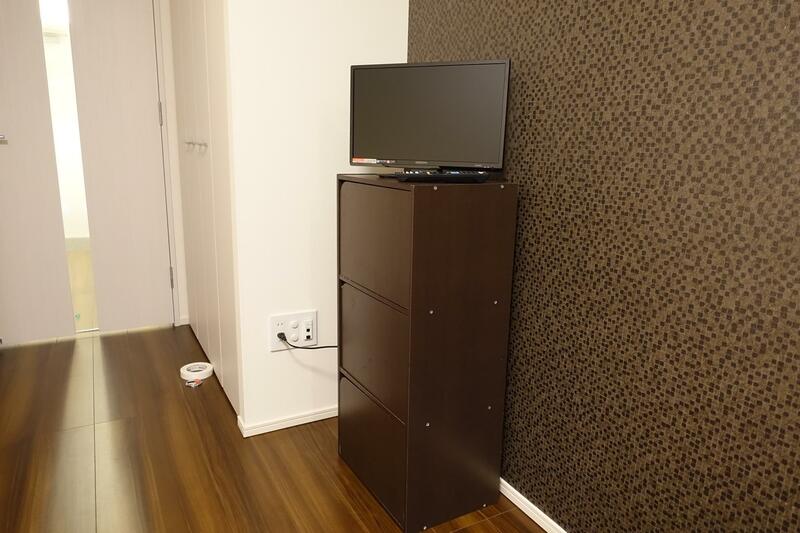 Fully-furnished and free portable WiFi. 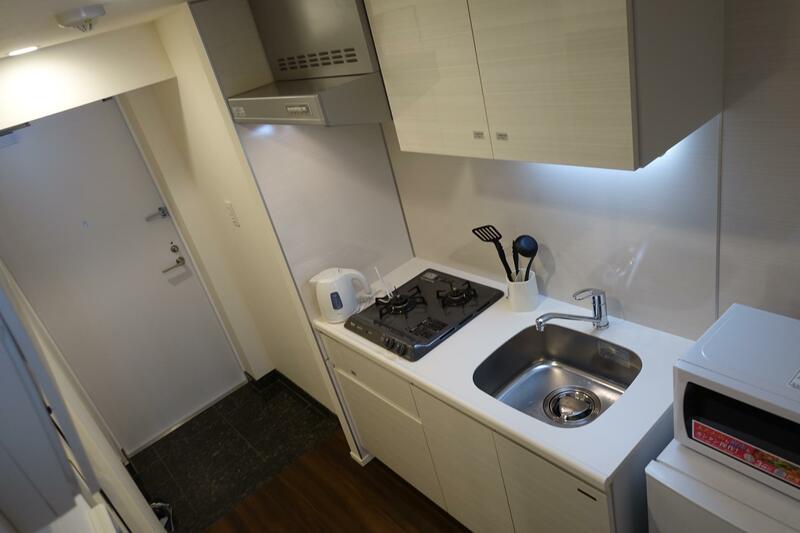 JPY15,000 utility fee charged every month. 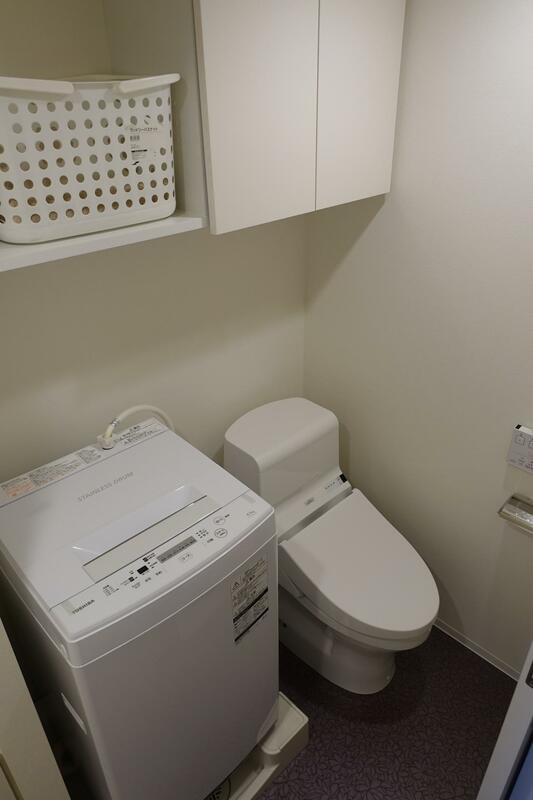 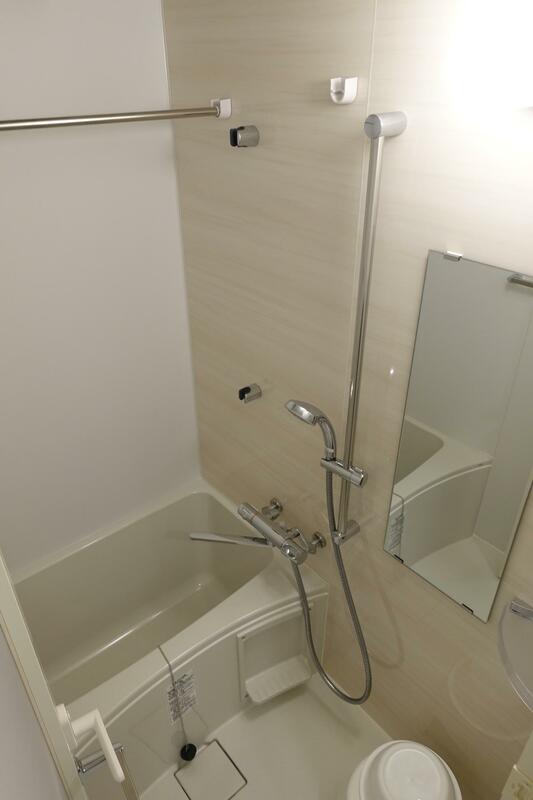 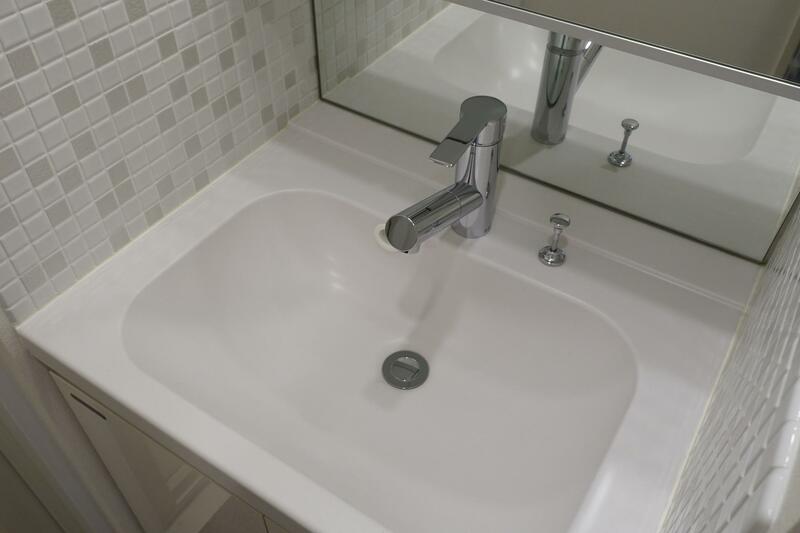 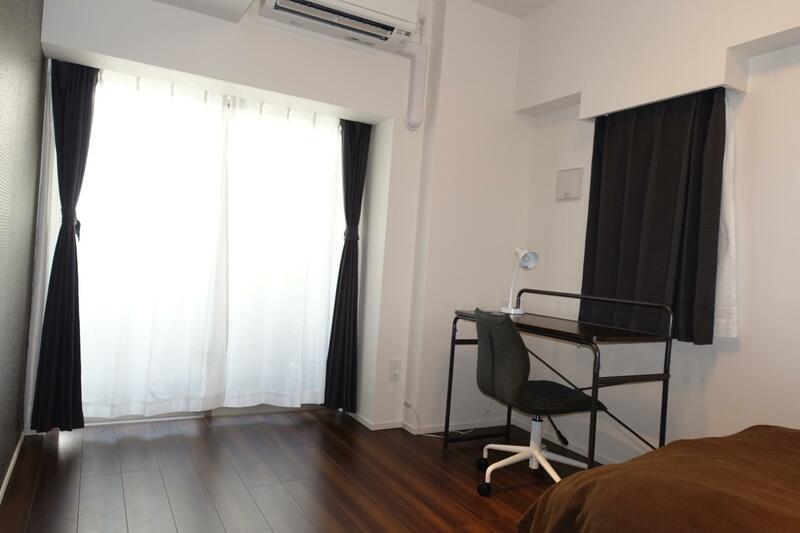 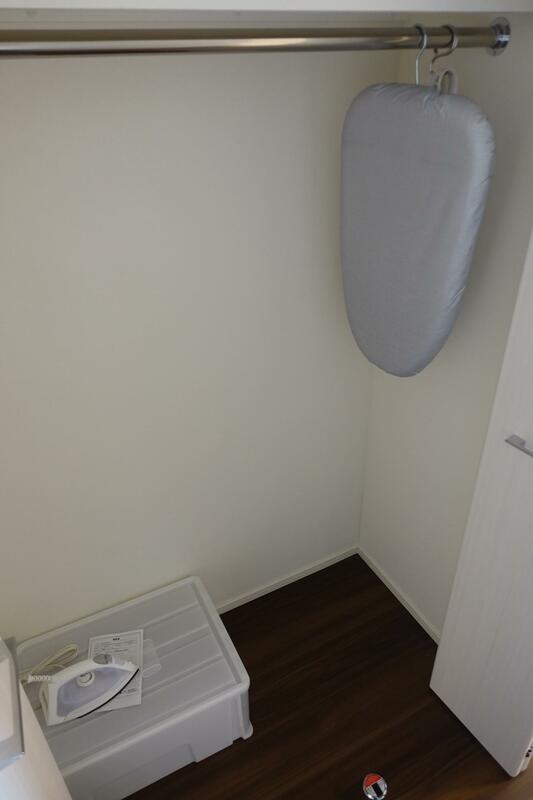 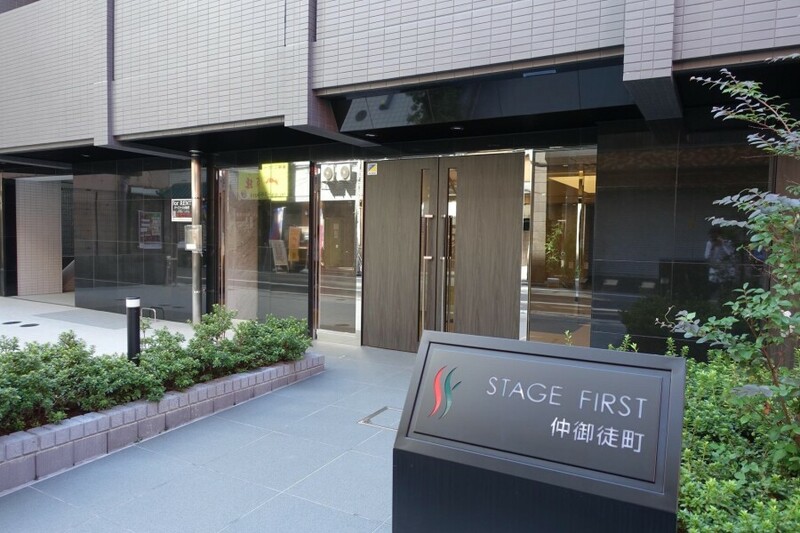 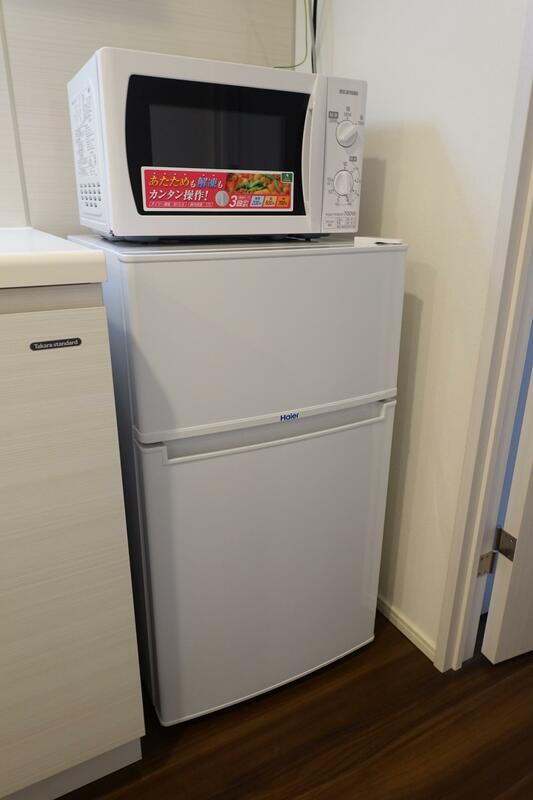 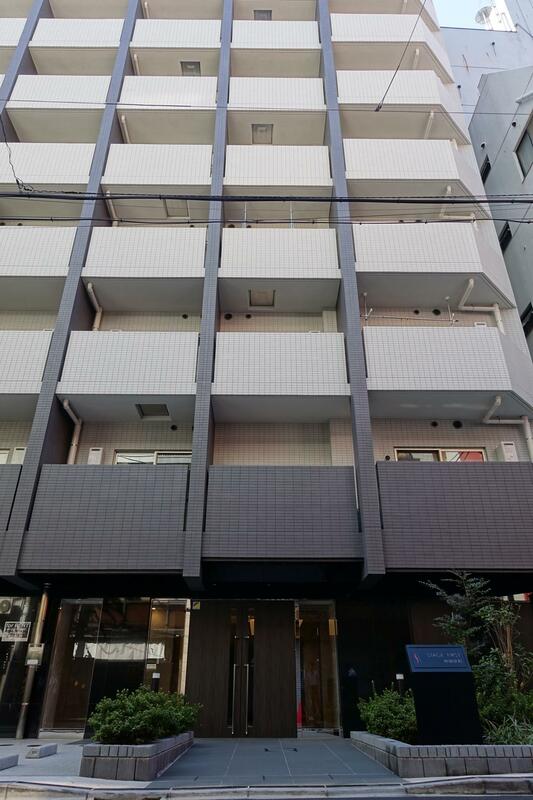 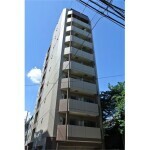 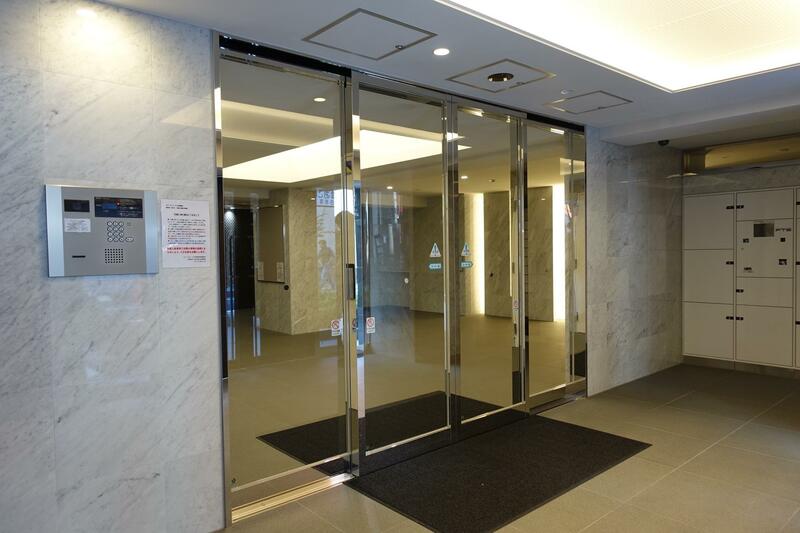 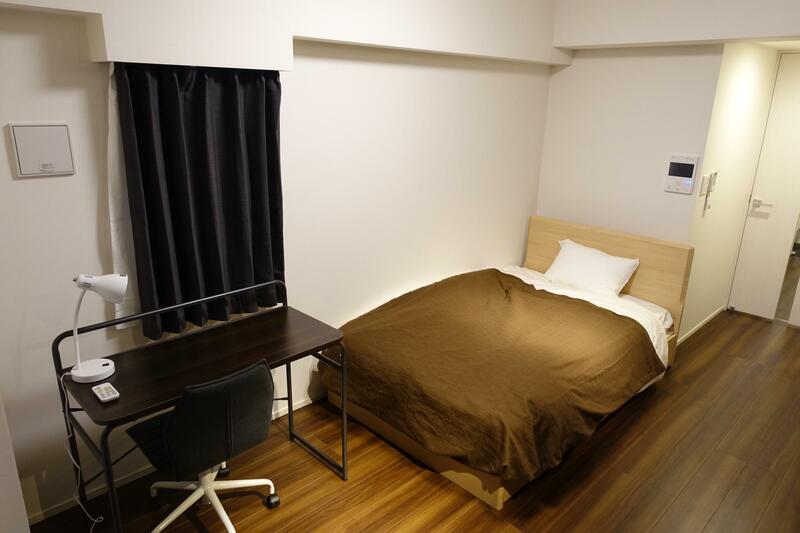 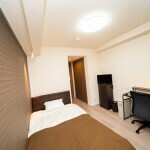 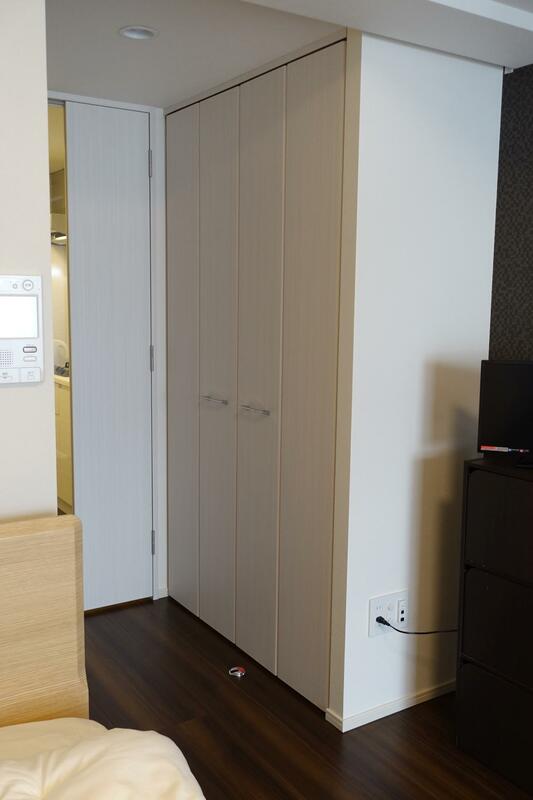 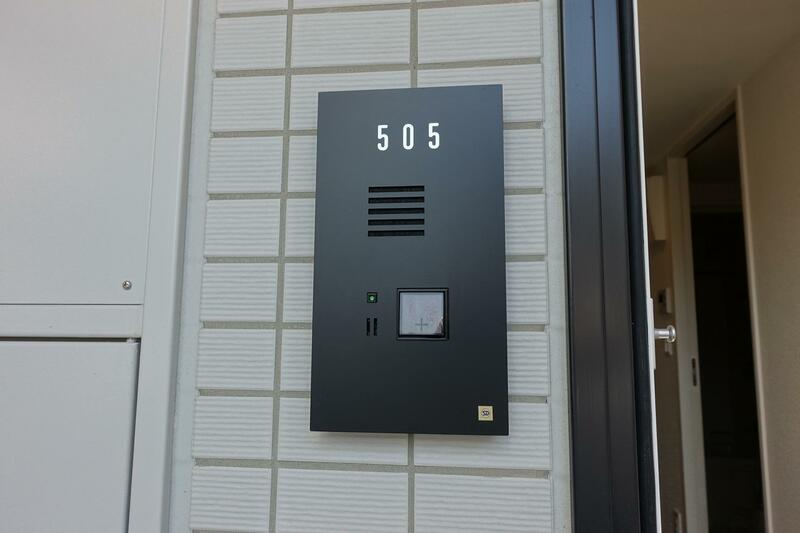 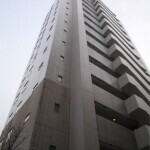 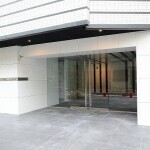 JPY32,400 non-refundable cleaning fee required at the beginning of lease.